Check Your Water Pressure Lately? You might not think about your home’s water pressure until something seems off. 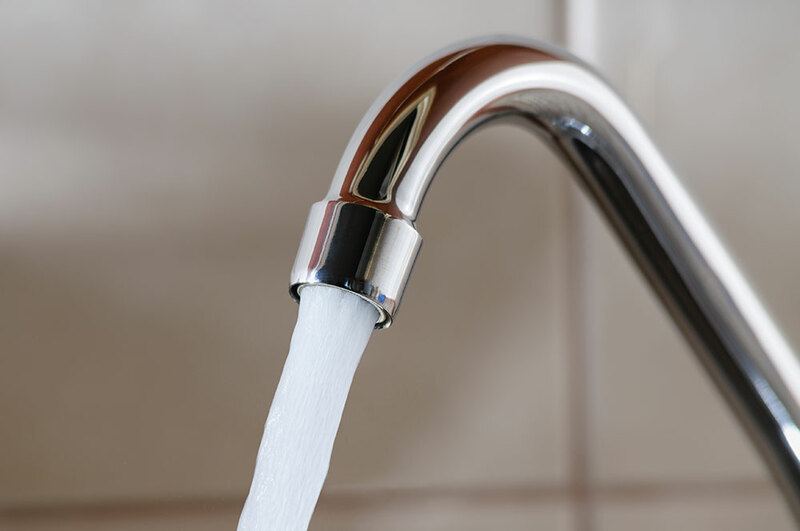 The water pressure in your home is related to several factors, including clogs and leaks. 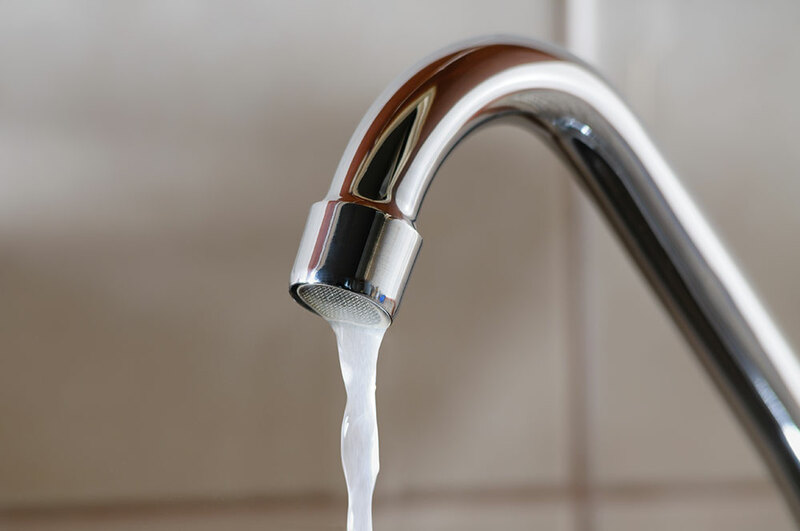 Since your water system can be tricky to understand, an expert can perform a water pressure check in Henderson to determine if your water pressure is normal. If it’s low, here are some possible reasons why. If the Henderson best plumber determines that all looks well after checking your system, you might want to get a pressure booster. A pressure booster increases your pipes’ water pressure if your city’s system can’t deliver more water. The added advantage is that the pressure booster stores pressurized water so that your sinks and showers operate more efficiently. Clogged drains can negatively affect water pressure. Clogs in the kitchen and bathroom drains can accumulate over time and eventually change the home’s water pressure. When a clog gets bad enough to interfere with water pressure, it’s time to look for affordable plumbing Henderson NV to solve the problem. If the water meter valve and the main shut-off valve are not fully open, your water pressure will be low. The water meter valve is located on the water meter. The city usually uses it. The main shut-off valve is also located on the water meter, which is generally just outside the basement. You can easily check to see if this valve is open. Sometimes, leaks develop in the pipes. 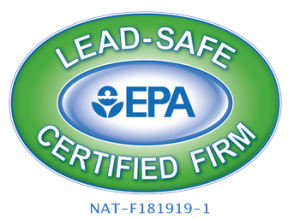 Leaks are a problem that needs to be addressed quickly, as they can result in severe damage to your plumbing and home. Not to mention, leaking water increases your energy bill!